Can't say enough about the quality for the value. The game is exceptional and great condition. Fast shipping. If in doubt, you should order. The company does offer 90 day return. I ordered 9 games the 1st time. Was so pleased ordered more for Christmas!! 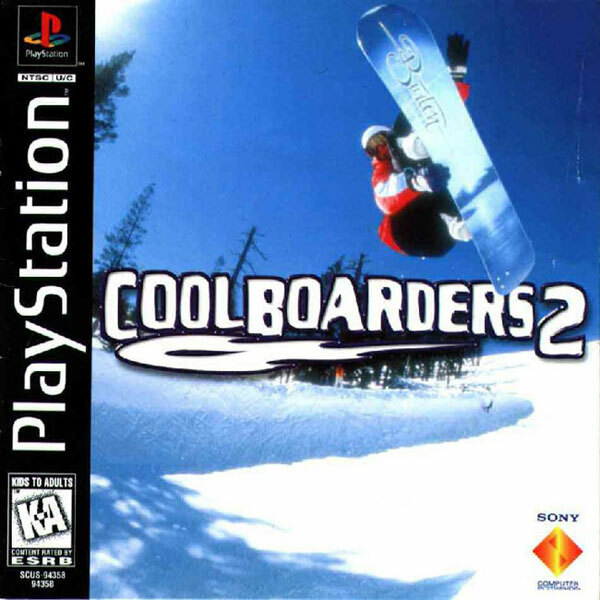 i always liked the cool boarders series! i bought this one recently and now i have them all. 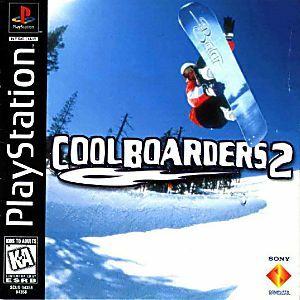 game came in complete and near mint condition! thanks Lukie Games!